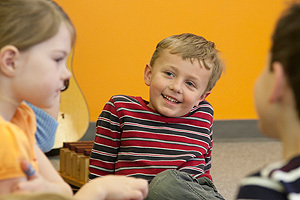 Itty Bitty Musik - a Musikgarten studio in Lincoln, Nebraska. 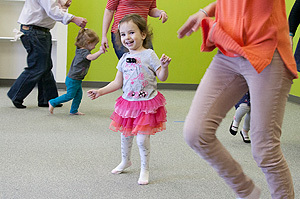 These weekly classes are action-filled for toddlers - full of energy, often on the move, always exploring and learning - and their parents. 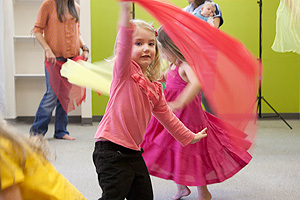 Together you’ll sing, chant, move, dance, listen, and play simple instruments, all activities that bridge the natural connection between music and movement through four wonder-filled semesters. Additionally, you’ll receive a wonderful CD, a parent activity book, and an instrument or scarf to use at home for more fun time together. Listen to music samples from this class! © 2019 MUSIKGARTEN:: Itty Bitty Musik All Rights Reserved.